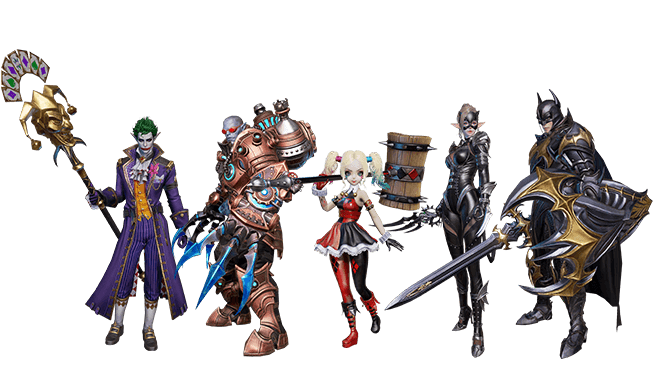 We talked about a rumor in the article we prepared for Lineage II’s major October update: Thanks to a deal signed between DC Comics and Netmarble, Batman and other superheroes would be added to the game. 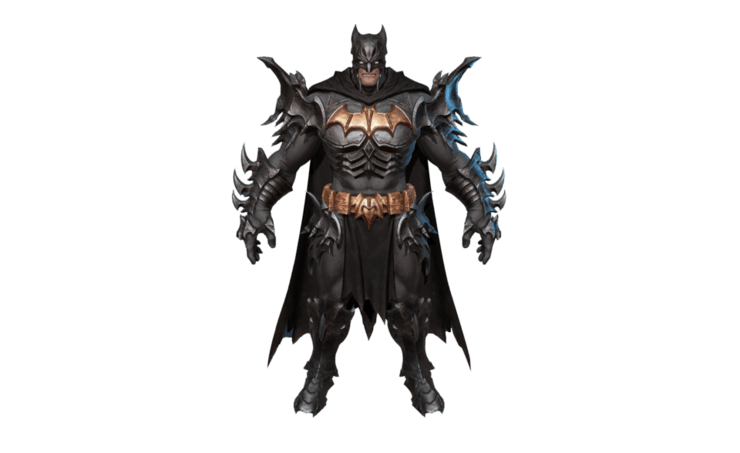 We didn’t know much about this collaboration back then, but now we know all the details: Batman is really coming to Lineage II. Besides, he brings Poison Ivy and Bane. The size of this new update is currently unknown, but we know that the maintenance update is scheduled for November 15th, 2018 10:00 AM – 12:00 PM (UTC+8). So, what does the DC Comics and Netmarble collaboration bring for gamers? What are the other important things that come with this new update? Let’s answer both questions. 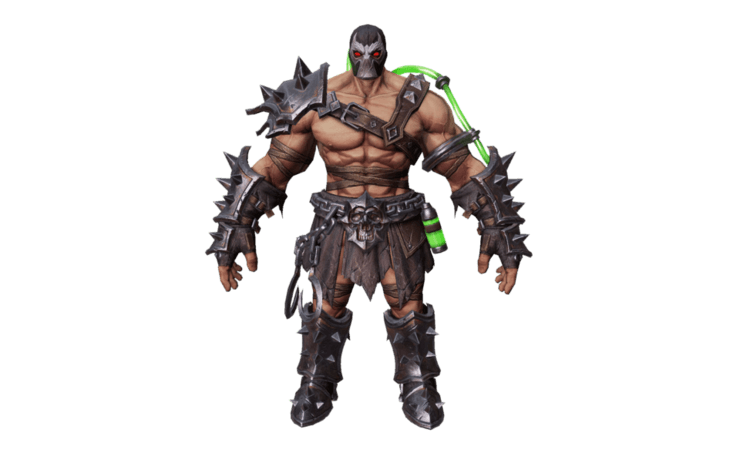 There are three superheroes added to the game with this update: Batman, Bane, and Poison Ivy. However, this update is named “Part 1”, so in the near future, you can be sure that other DC Comics characters will be added to the game too. For now, we will start the story with these three heroes: Scarecrow came to Aden through a dimensional gate to produce his “Fear Gas” and Batman followed him. Scarecrow, using his gas, has taken control of Bane and Poison Ivy – your task is to help Batman, defeat Scarecrow, and save Bane and Poison Ivy by… beating them. You won’t be able to control any DC Comics heroes directly: You’ll meet them either as an NPC or as an enemy. Below, you can see where you can find the heroes added to the game and what their special powers are. SUPER POWERS None – He is just an NPC that helps players in the dungeon. SUPER POWERS Goes Berserk, releases Fear Gas. Players inside the gas cloud become temporarily unable to move. 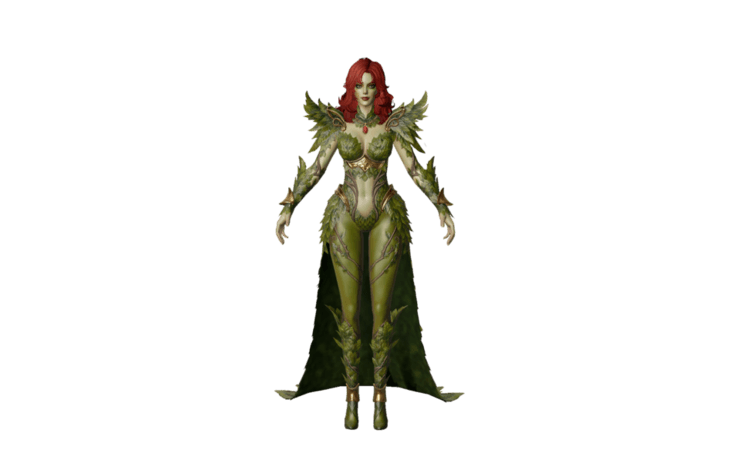 SUPER POWERS Poisons players with plants and stuns them. Poison effect can be cured by using recovery herbs blooming near her. So don’t look for the DC Comics heroes in the open world: They’re all waiting for you in the Temporal Rift dungeon. You can complete this dungeon in four different difficulty levels and earn “DC Batman Collaboration Tokens” as a reward. You can exchange these tokens with other prizes in the Item Shop. So if you want to be Batman, you must be a “human” first – sorry. To summon this mount, you need the “Bike Key” item. This item only comes out of the package called “DC Batman Mount Bundle”. So, unfortunately, the only way to get this mount is to purchase it. In addition, you must be wearing a DC Comics costume and be at least level 50. Mount’s speed is 750. You can collect Poison Ivy and Bane artifacts free of charge from Temporal Rift. Other artifacts can only be purchased from the store. This may change in the future, but you are allowed to have only two Artifacts for free at this time. New difficulty levels added to some the dungeons, heroic and hell. Recommended CP for these difficulties is 1.629.000 minimum. Up to 10 players can enter the World Boss now. The auto-battle feature displays the set combat distance. The minimap also has been improved to show the same value. Rune pages are expanded to 15. Level Up rewards can be used instantly now with the addition of a new shortcut. 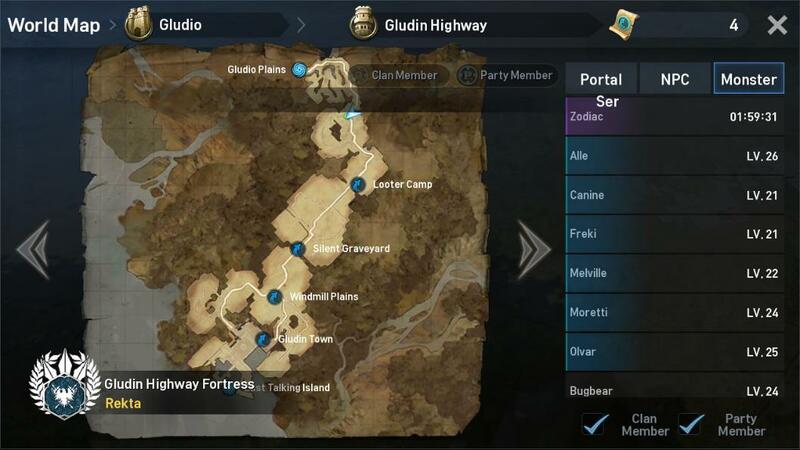 After the new update is published on a global scale, we will prepare a more detailed review. Until then, we’re looking forward to meeting DC Comics characters. 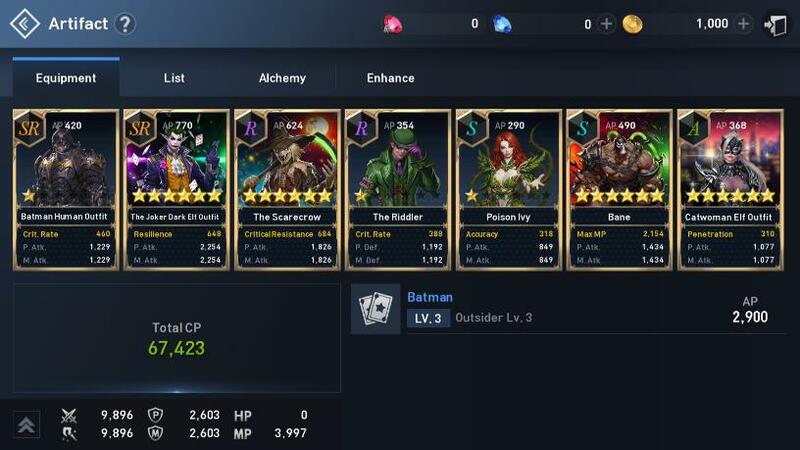 Let’s support Batman against Scarecrow! 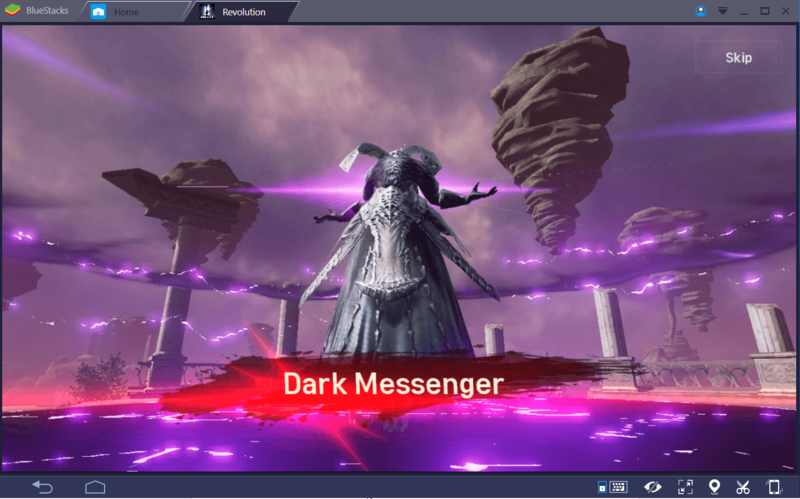 PS: BlueStacks just came out with an updated version, BlueStacks 4.2, which offers a really cool new way of playing Lineage 2 Revolution, with the Combo Key Feature, that allows users to record an action sequence and replay it at will using a single keystroke. Do check it out!